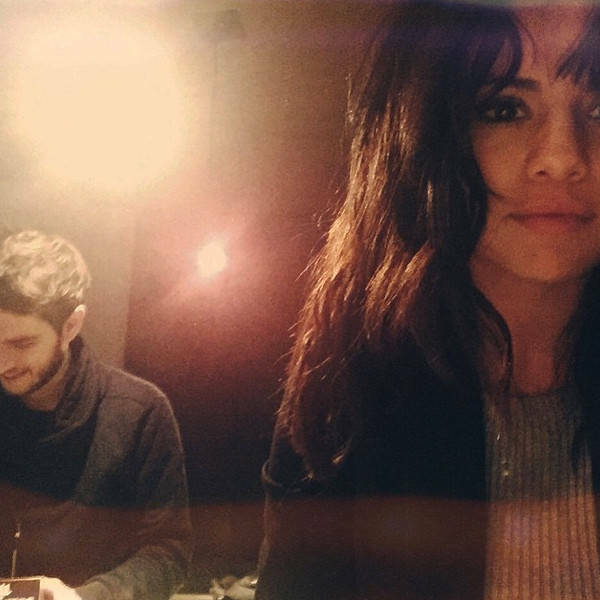 Zedd and Selena Gomez dated for a short time in 2015, and he’s now opening up about how hard it was dating someone that famous. “Reporters were hassling my parents. People hacked my friend’s phones. I was furious. I kinda knew what I was getting into because she is one of the most talked about people on earth, but I had no idea how much it would change my life.” Still think they made a cute couple but she also looks very happy with The Weeknd now!